Cattle are big business in Alabama with a value of $2.5 billion. 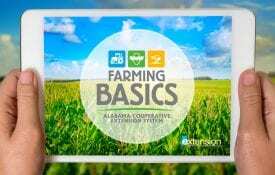 The Alabama Cooperative Extension System’s iBook, “Beef Basics,” will help the state’s cattle producers boost their bottom line. 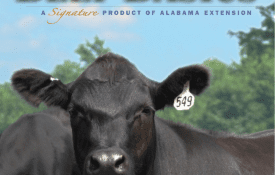 An Alabama Extension animal scientist calls “Beef Basics” an exciting new tool for Alabama cattle producers. “Beef Basics” is the first iBook devoted to beef cattle production. A team of Alabama Extension animal science professionals created the iBook to support the state’s growing cattle industry. 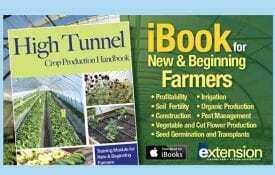 The iBook can be viewed on iPads, iPhones and Mac computers. 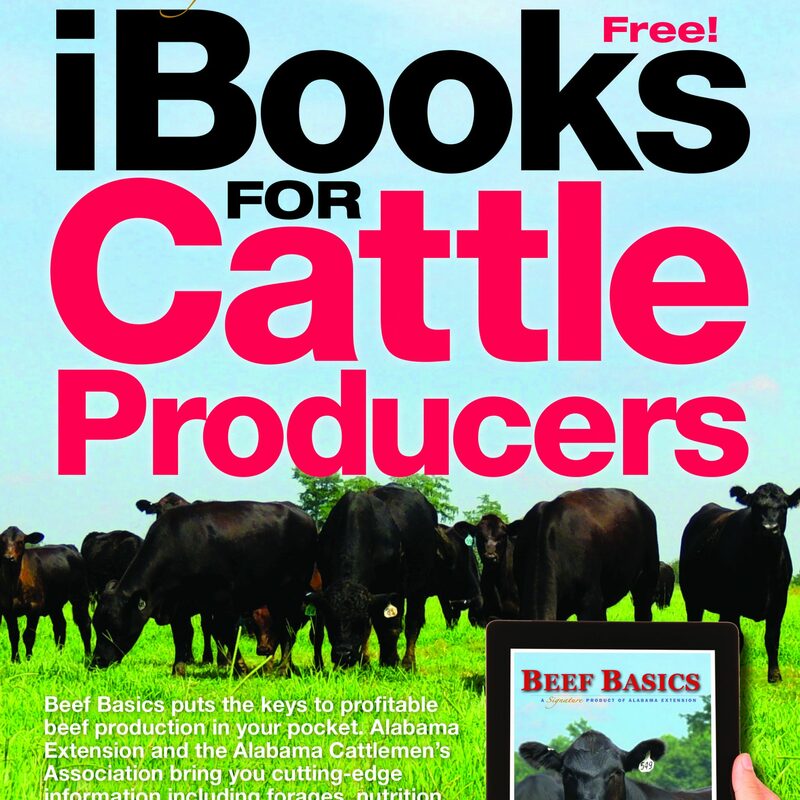 The iBook format allows “Beef Basics” to include videos and interactive graphics along with the comprehensive text and photos. Download “Beef Basics” for free from the Apple iTunes store.